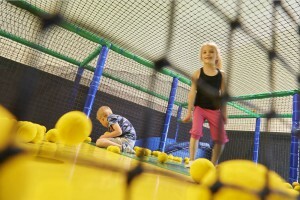 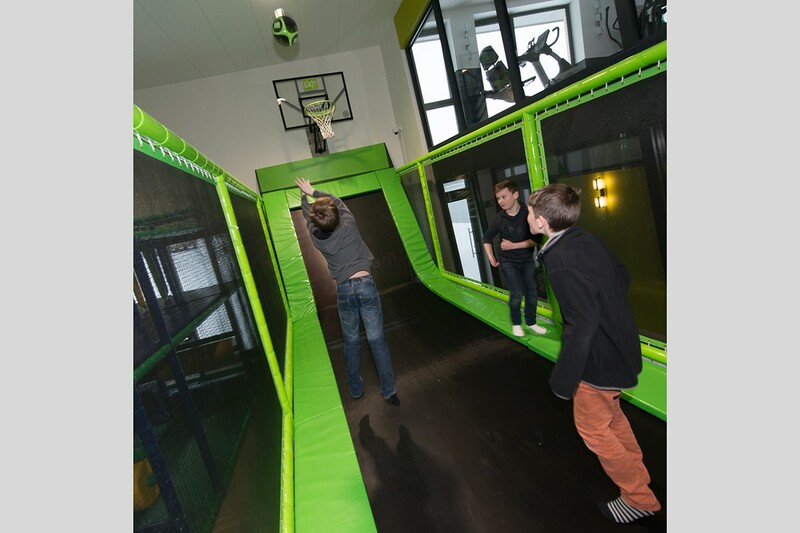 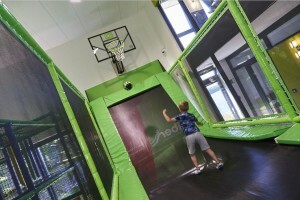 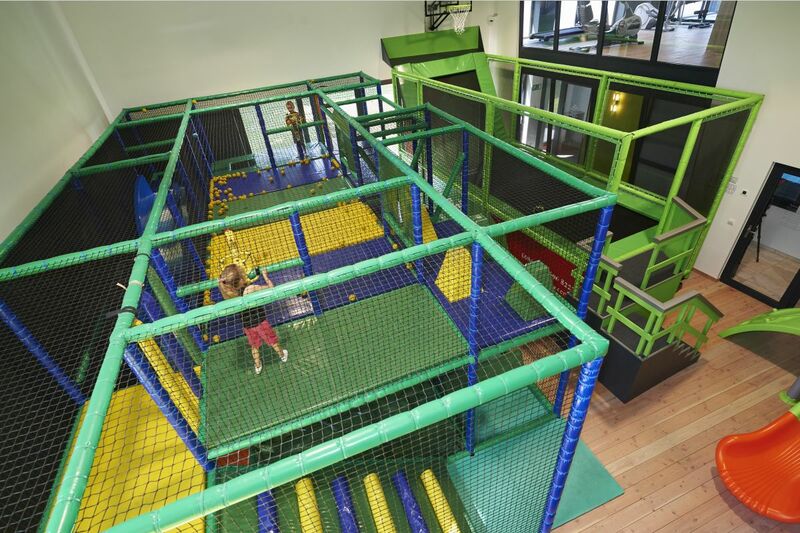 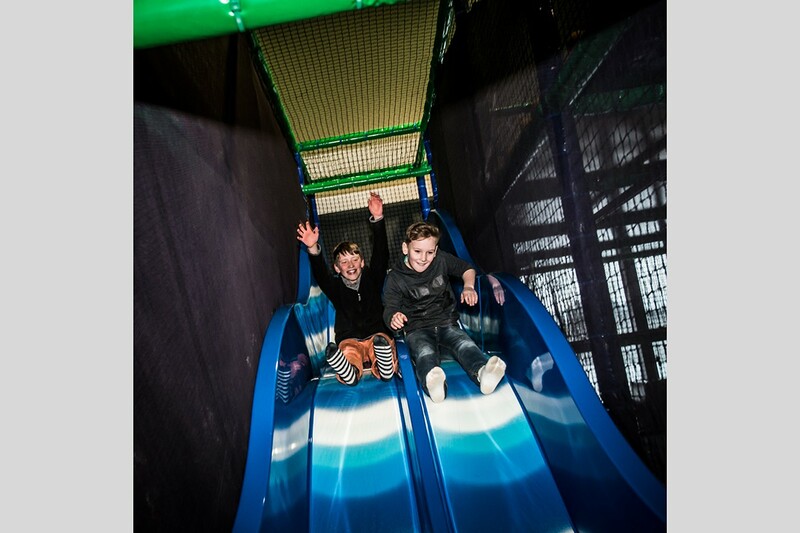 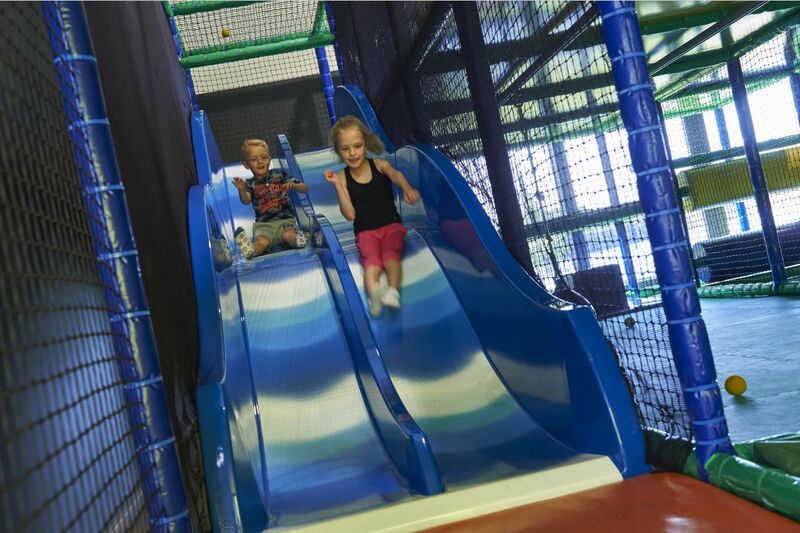 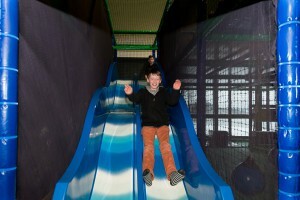 In our great indoor playground you will find a large Funbox. 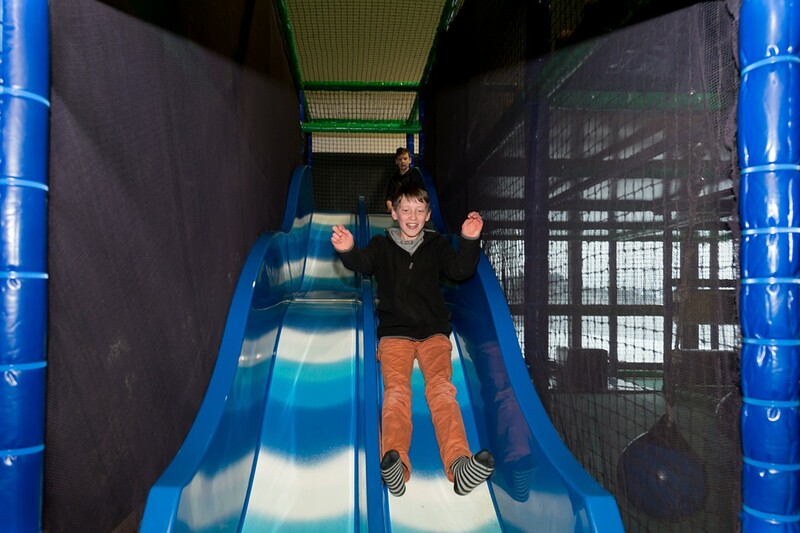 Many ways to have fun in bad weather due to the combination of climbing, sliding and jumping elements. 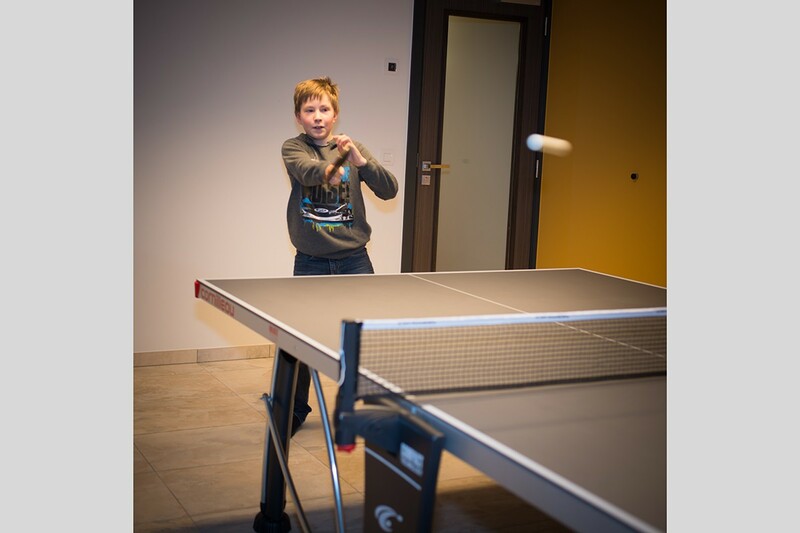 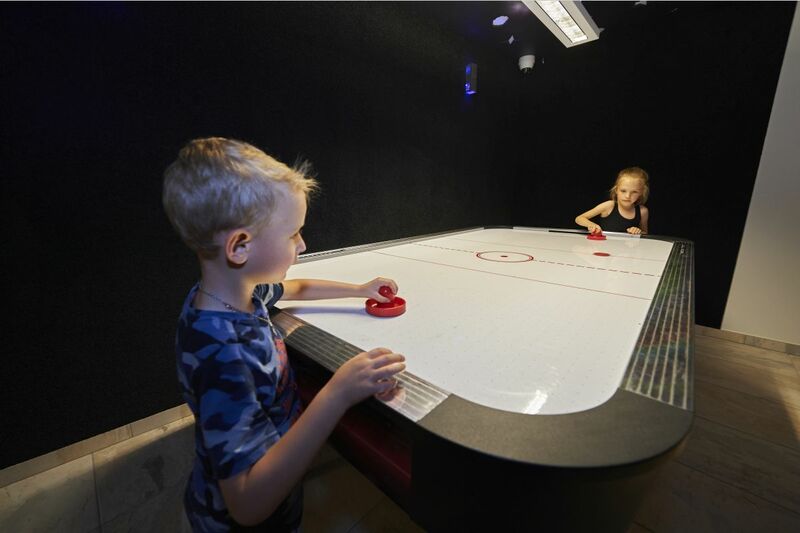 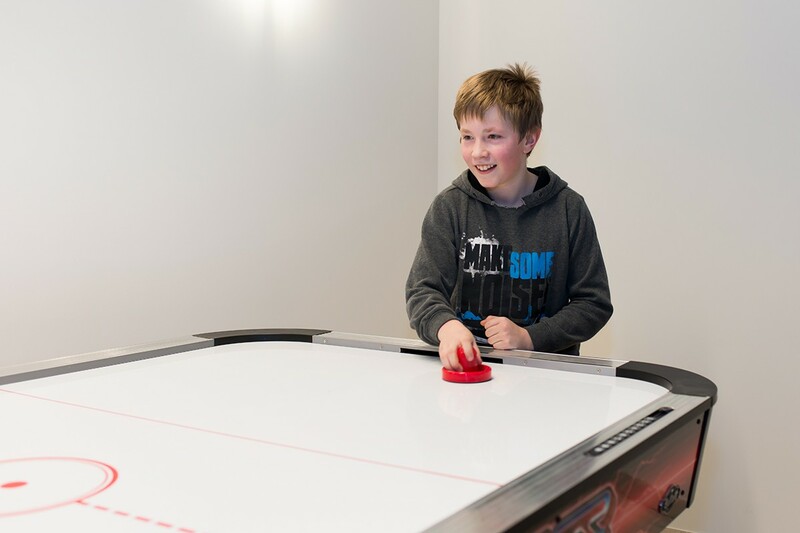 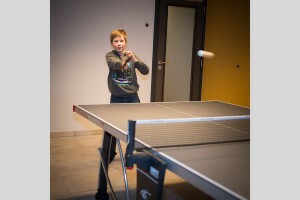 The self-contained game system gives children the possibility of their imagination to unleash and leads to catching, competitions of skill games, and role-playing games. 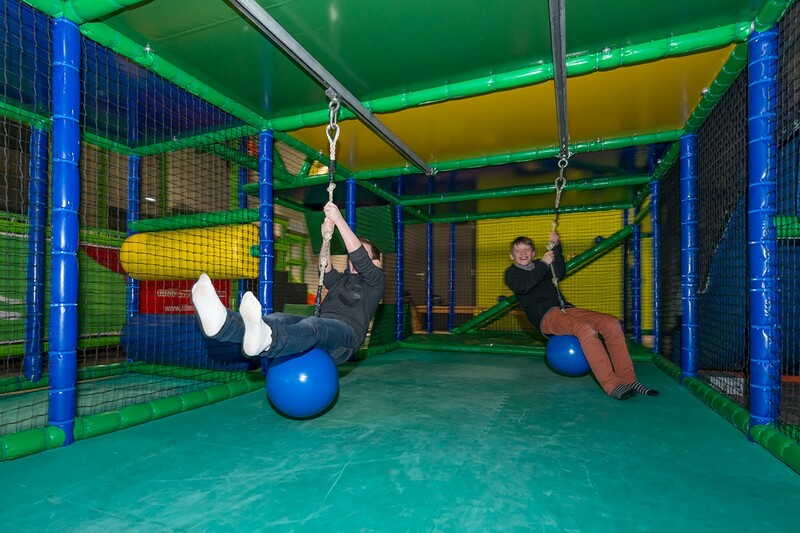 The game rooms are accessible between 9 AM and 10 PM.